Microsoft rolled out a new build to insiders on Fast ring – Windows 10 Build 15019, bringing updates especially for gamers. The new Windows 10 Build 15019 for PC brings a number of new features and enhancements for Game Mode, Beam Streaming, Gaming Settings, and more. If you are one of the member in Release Preview ring, the update should arrive on PC very soon. 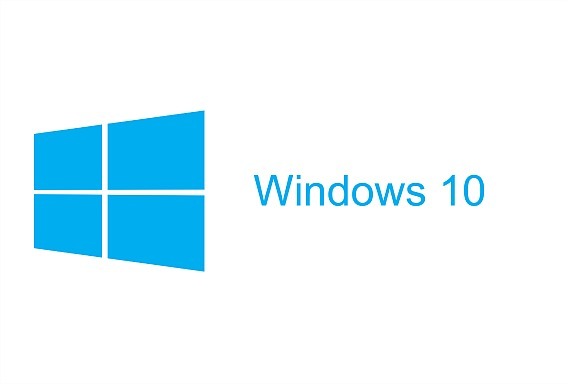 As Windows 10 Build 15019 currently on available as Fast Ring, the official ISO images are not yet release to public. Here how to download ISO images for Windows 10 Build 15019. Backup all important & personal files before start perform update. Administrator privileges are required to run the script. Now, download the ESD Decrypter tool through direct download link here. And then create a folder name: Windows 10 Build 15019 ESD. Once finish download, extract the ESD Decrypter tool into Windows 10 Build 15019 ESD folder that create and then put the ESD file which downloaded in the same folder. Next, right-click the decrypt.cmd file and run it as administrator from the context menu. Now, Windows will appear command prompt (Administrator: ESD > ISO), choose 1st option (create ISO with Standard install.wim) by press 1. After complete, wait few minutes for esd file decrypt. Then running decryption program and you should notice ISO file in the same folder. Last, enjoy the latest Windows 10 Build 15019 new features and enhancements.